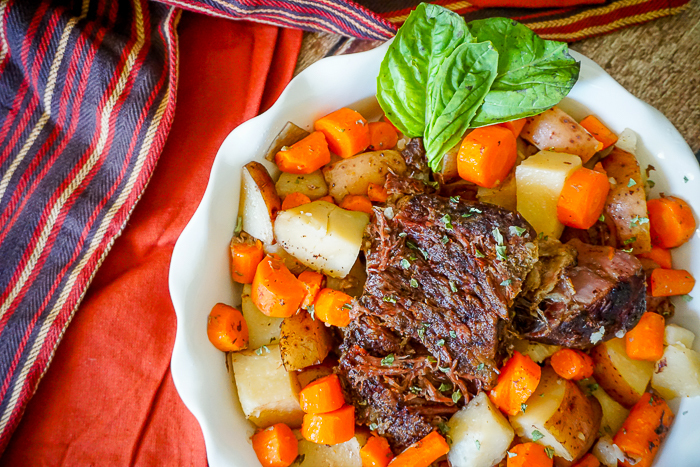 Hearty Slow Cooker Pot Roast is one of my all time favorite comfort meals! Nerds, it’s winter, and I am NOT happy about it. Winter was so sluggish coming to Chicago with a lot of 50 degree days but not anymore. We have moved into the eternity stretch of below zero wind chill, snow, slippery ice, and so much darkness. Also known as my hermit series. 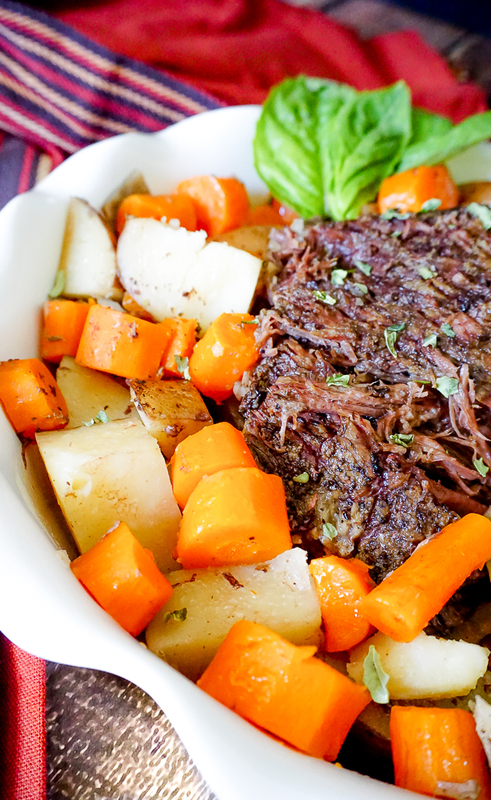 Cold winter months call for warm, hearty meals like this Slow Cooker Pot Roast. It has everything a comfort meal needs in my opinion – a savory and tender cut of meat, hearty potatoes, and a warm vegetable. I don’t need much else to feel content on a cold night. Plus, it is so easy to make. The longest part of prep is cleaning and cutting the potatoes and carrots. 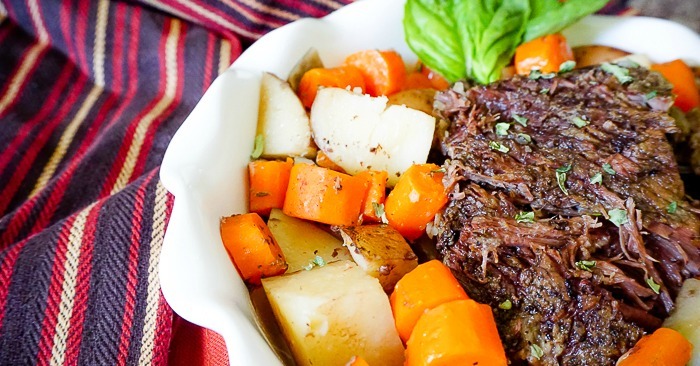 Add your prepared vegetables into the bottom of the slow cooker. Season roast with salt and pepper and place on top in slow cooker. Cook for 10 hours on low or 4-5 on high. 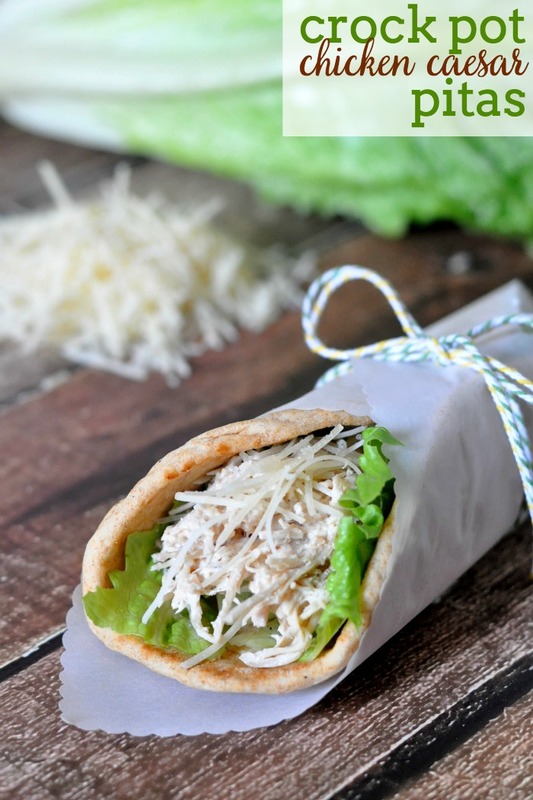 Slow cooker recipes are just the best! My mom would make this meal for us as a family all the time. She would throw it into the slow cooker in the morning, and it would be ready to go at dinner time. I think slow cookers meals will be a focus on the blog this year because I want more meal prep like this. I find that dinner time is far more stressful for my schedule than the morning and I too quickly fall into the trap of – “Oh shoot, I forgot I needed to make something for dinner. What are we going to have? Game.” The answer is usually cereal or a drive through. Time Saving Tip: If mornings are busy, prep your veggies the night before so all you need to do in the morning is toss everything in! 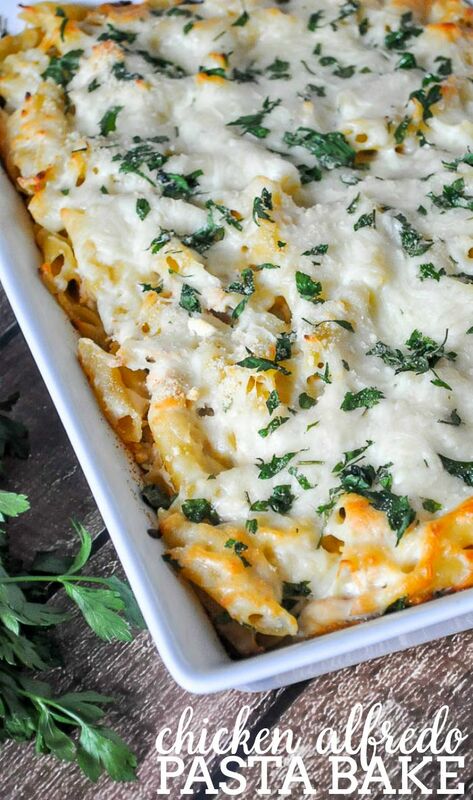 YOU MIGHT ALSO ENJOY MY OTHER EASY DINNER IDEAS OR SLOW COOKER RECIPES, SUCH AS MY Baked Spaghetti Casserole OR Entirely Made in the Slow Cooker French Onion Soup. Yum!!! This looks so delicious. 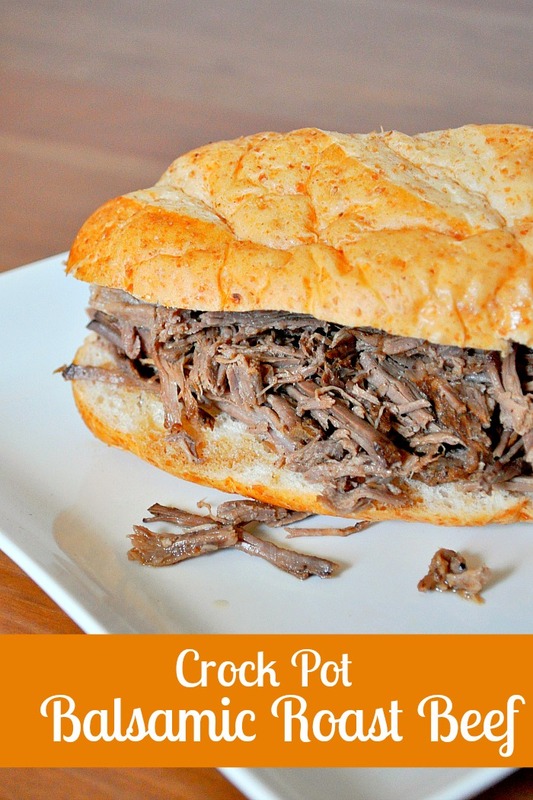 I am a sucker for anything in the crock pot, so easy!